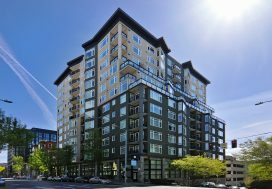 This couple lives in the south and kept a second home in Belltown so they could have a condo near their kids, but the time had come to sell it and their son reached out to us to help with the sale. 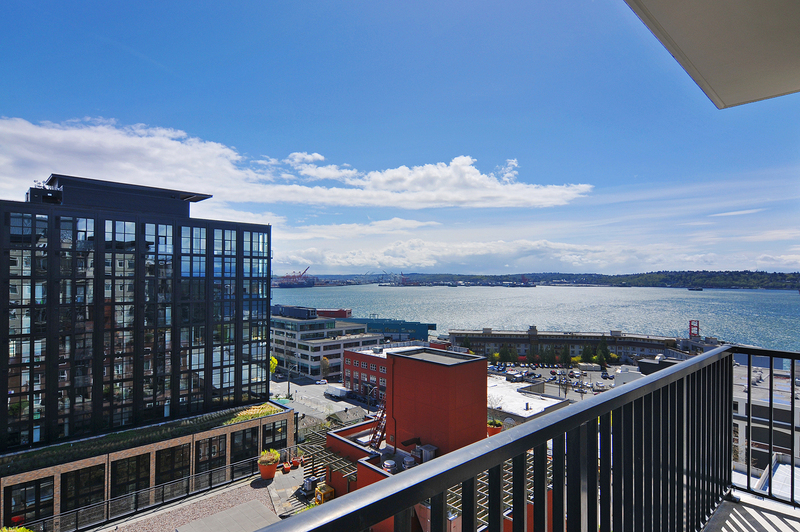 Their condo had lovely sparkling views of the Puget Sound and it was furnished beautifully. 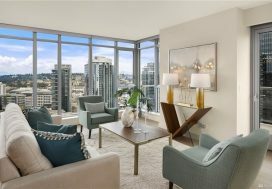 All it needed was a deep cleaning and a couple small staging items to fill in and make the space more neutral, so it could appeal to more buyers. We set up our marketing campaign and scheduled the professional photographer, videographer, floorplan and 3D walkthrough and launched onto the market. We held several Broker Opens and Public Open houses at various dates and times so the most amount of people could get inside with ease and check out this view condo. Within the first week on the market we received a full price offer with a quick closing and we walked our sellers through every step of the process until it was officially sold. Thanks for trusting us with your condo sale Jerry and Judy!